Teacher Appreciation week is the first full week in May! Are you ready? 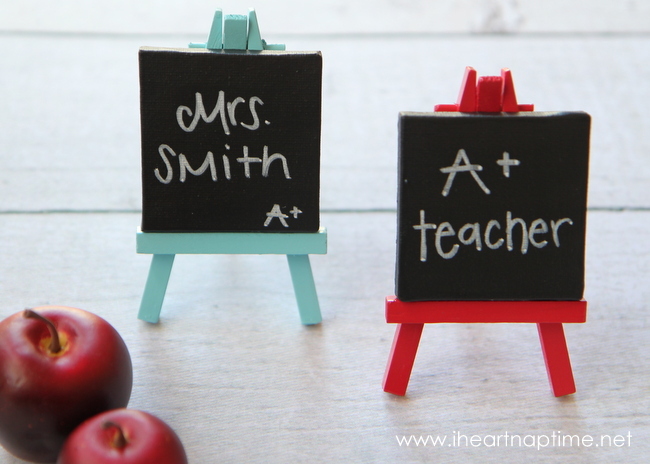 If not check out these teacher appreciation sayings. 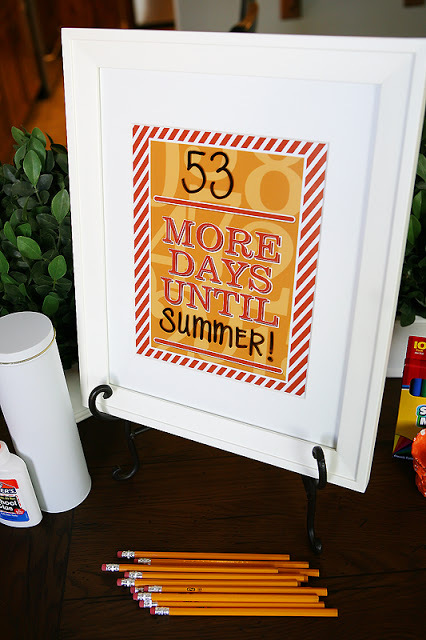 Have you been assigned to decorate a teacher door? Don’t feel overwhelmed here are some great teacher door ideas? 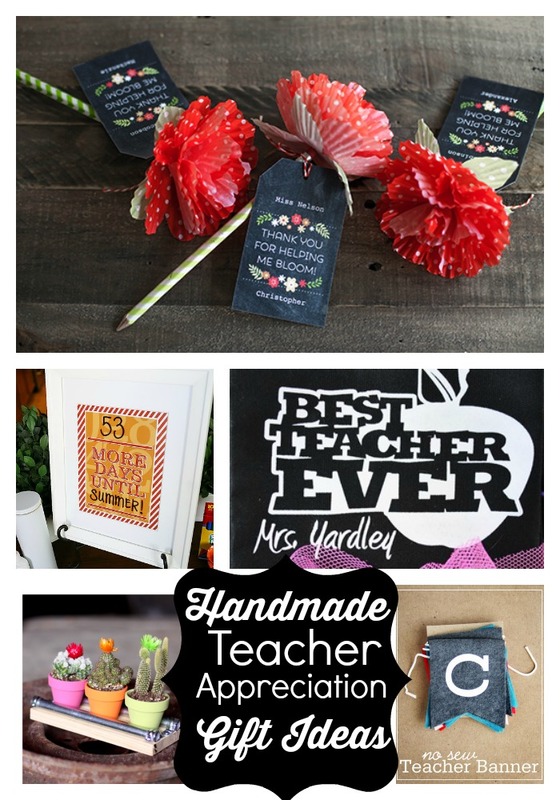 For unique printables, crafts and ideas to give as teacher gifts follow along with my Teacher Appreciation series going on right now. 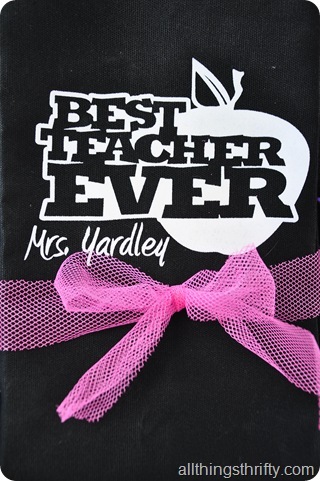 Want to make a teacher feel extra special? 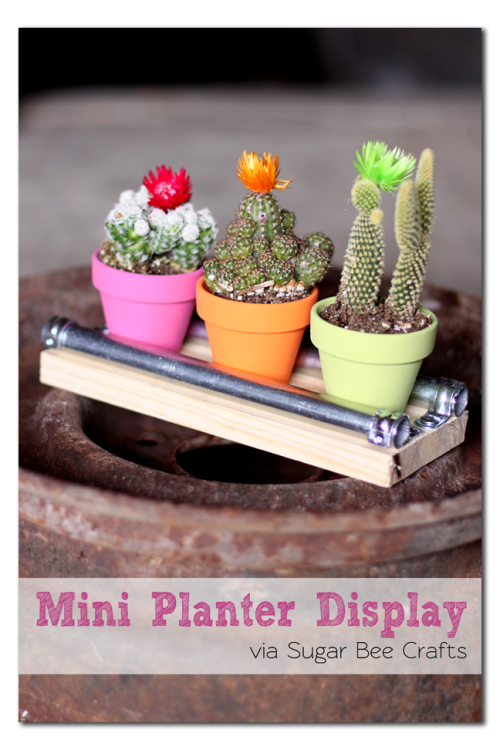 Make a handmade teacher gift! 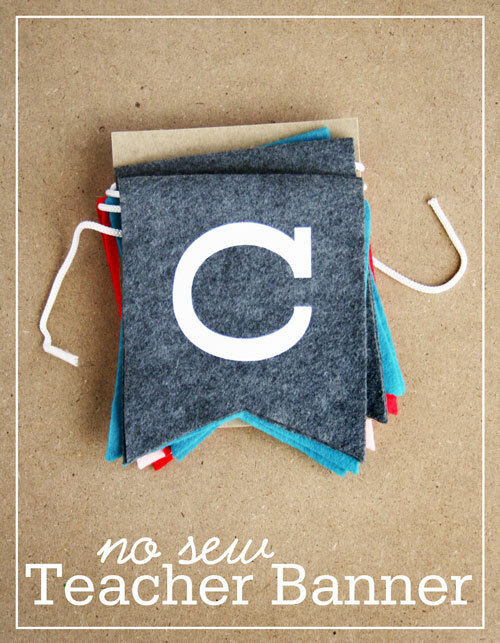 Your teacher is sure to not have it, and will love getting something handmade. 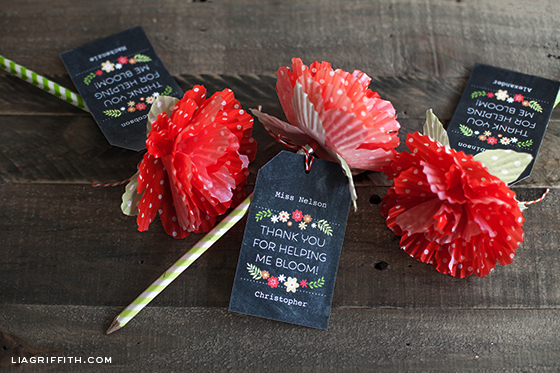 If you are looking for a quick way to say thank you, you might like these gift tags that you can print and pair with a little gift! Saying thank you can be so easy!